Self-Cleaning Water Heaters: Are They Worth It? Read moreSelf-Cleaning Water Heaters: Are They Worth It? Does Your Tankless Water Heater Need a Filter? Read moreDoes Your Tankless Water Heater Need a Filter? Water Heater Explosions – Should You Be Concerned? 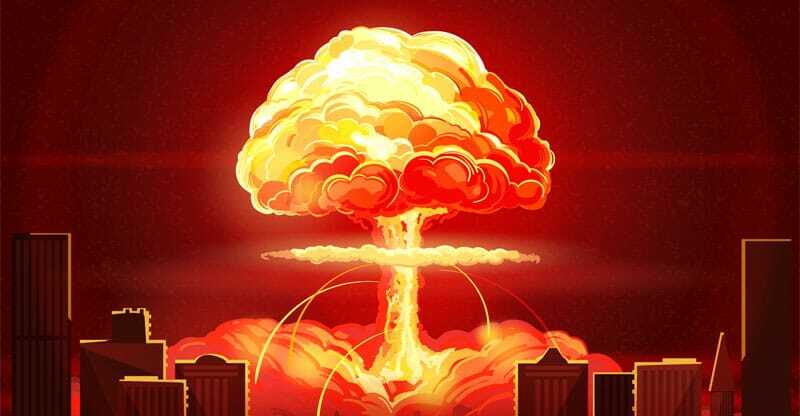 Read moreWater Heater Explosions – Should You Be Concerned? Water Heater Heat Traps – Do They Work? Read moreWater Heater Heat Traps – Do They Work? Is Buying a Water Heater Timer Worth It? Read moreIs Buying a Water Heater Timer Worth It? Do I Need an Expansion Tank on My Water Heater? Read moreDo I Need an Expansion Tank on My Water Heater? 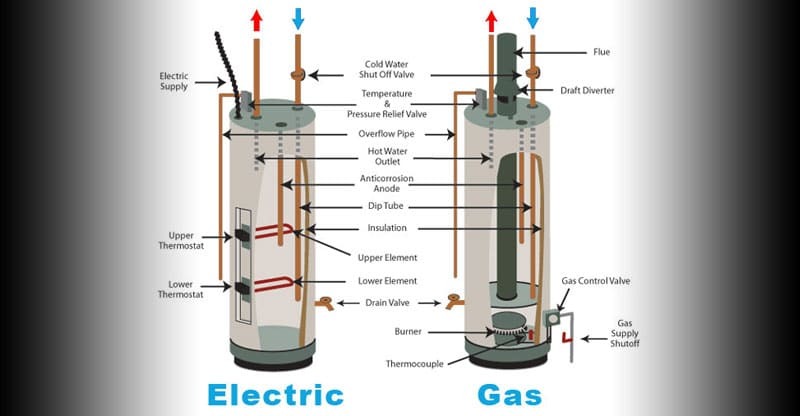 How Does A Hot Water Heater Work? 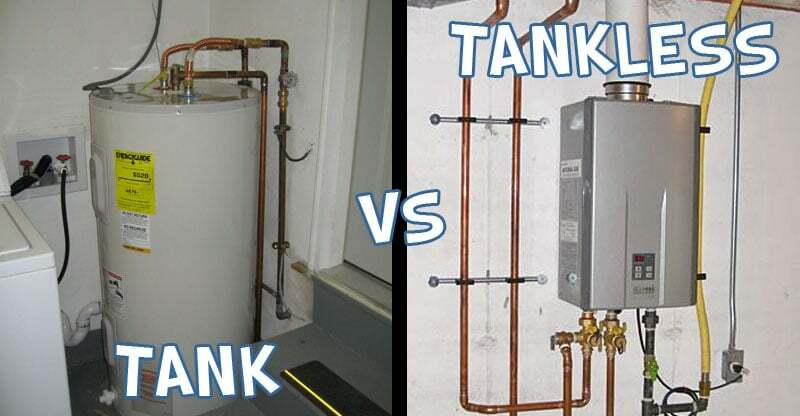 Read moreHow Does A Hot Water Heater Work? What Type of Water Heater Should I Get? Read moreWhat Type of Water Heater Should I Get? How Long Does it Take for a Water Heater to Heat Up? 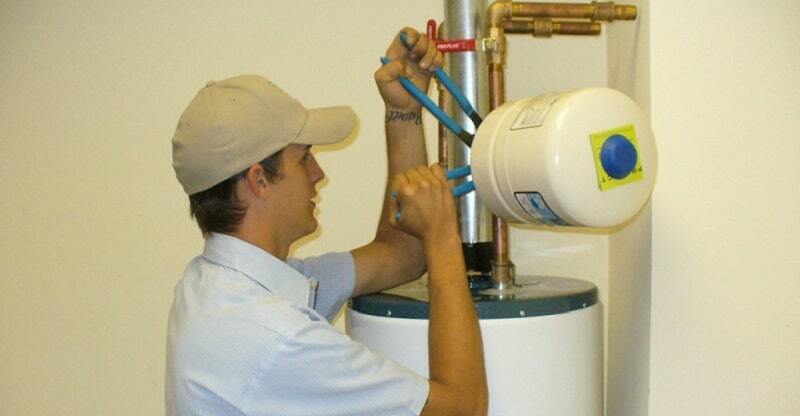 Read moreHow Long Does it Take for a Water Heater to Heat Up? 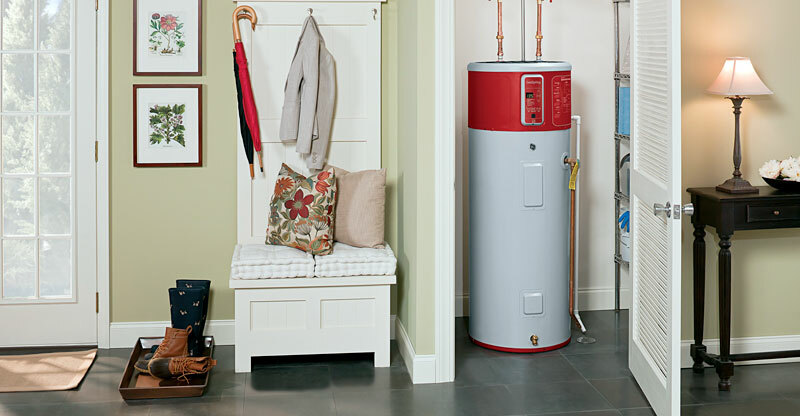 Is an Indirect Water Heater a Good Option? Read moreIs an Indirect Water Heater a Good Option? Need help with a repair or install?